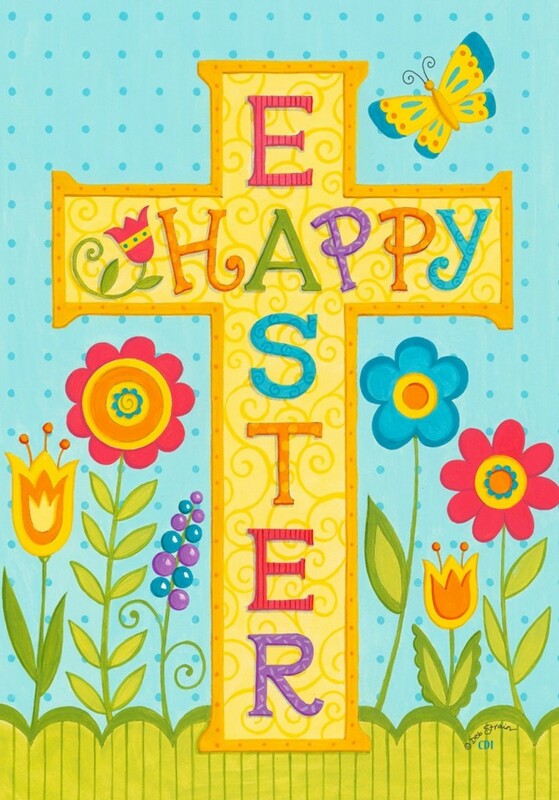 I wanted to pop in and wish everyone a very Happy Easter! We have been enjoying our break, but are looking forward to getting back into learning! I am preparing all our resources next week and will start blogging again the following week! Happy Easter to you too, Lavinia! Did everyone have a great time over the four days? What resources are you working on this short week and next week? We had a very relaxing four days 🙂 This is the first time in history that I wished my kids could have stayed home longer!! I’m working on some CVC word work activities for Filip. I’m also hoping to add in some Maths work, such as calendar time activities and basic concepts soon, which I’m hoping to introduce gradually.